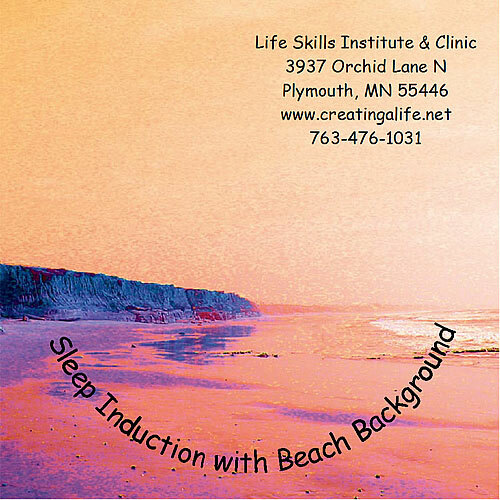 Let the soothing sounds of the beach guide your brain into a healthy sleep state. This is an all natural and totally harmless sleep aid. 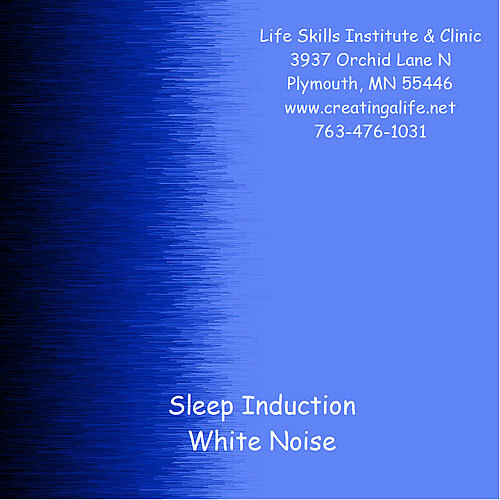 The Sleep Induction session is meant to be played once while it gradually guides you into a deep and healthy sleep. Do NOT set to Loop. You may, however, listen to it again if you awaken during the night.